Want to add a little shimmer to your after bath or shower routine? This body powder is the perfect way to add light fragrance and a subtle sparkle all over. Into bowl, measure cornstarch, arrowroot powder, and slick fix. Mix with whisk. Using a dropper, add 3 mL of fragrance oil at a time. Mix well with whisk before adding the next 3 mL. Continue until all 24 mL are incorporated. Add both mica powders to mixture and whisk well. Divide mixture out onto 3 baking sheets to dry. Allow to dry for 36 to 48 hours. 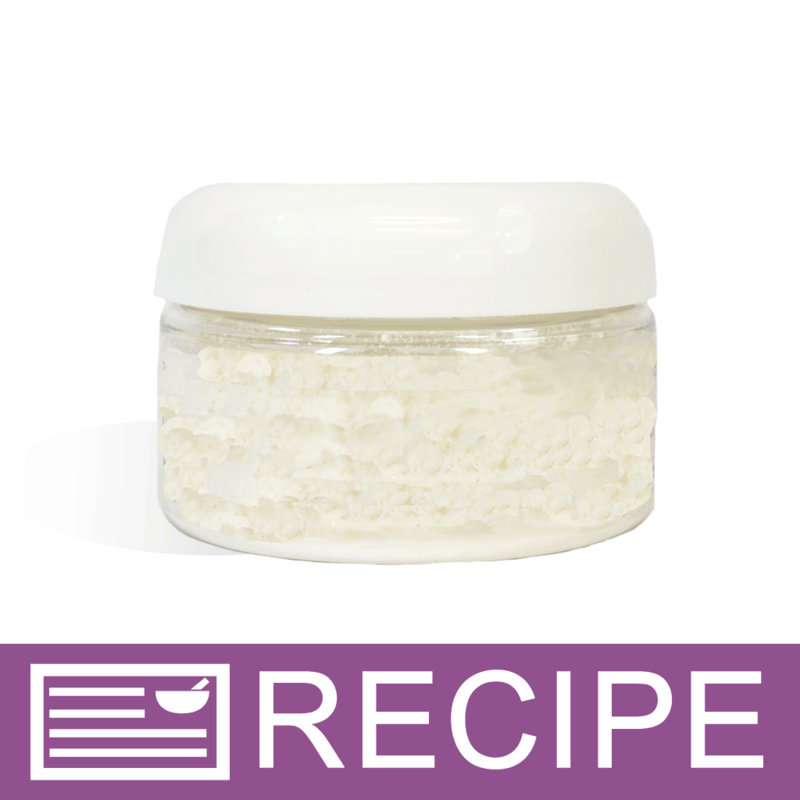 Add 1.55 oz of body powder to each jar. To Use: Apply Powder to body, avoiding eyes. 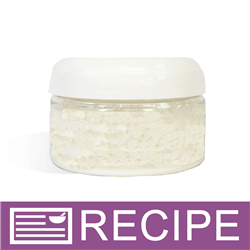 Ingredients for Label: Zea Mays (Corn) Starch, Maranta Arundinaceae (Arrowroot) Powder, Tapioca Starch, Synthetic Flourphlogopite, Titanium Oxide, Tin Oxide, Fragrance.